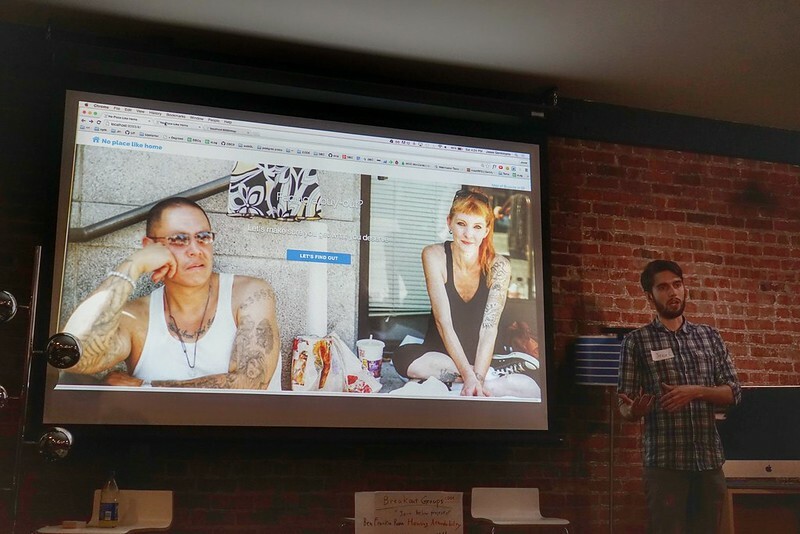 I joined Code Across / Open Data Day in San Francisco today. Open Data Days are gathering of citizens in cities around the world to write applications, liberate data, create visualizations and publish analyses using open public data to show support for and encourage the adoption open data policies by the world's local, regional and national governments. 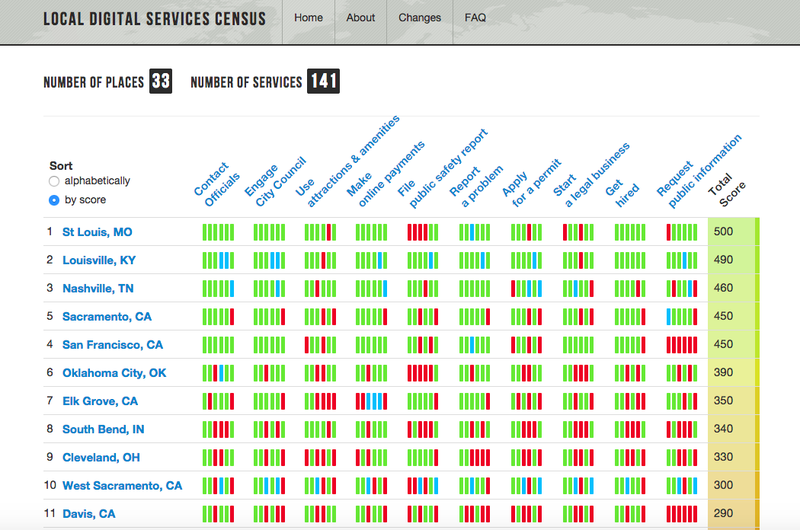 There are 218 cities joining Open Data Day this year. 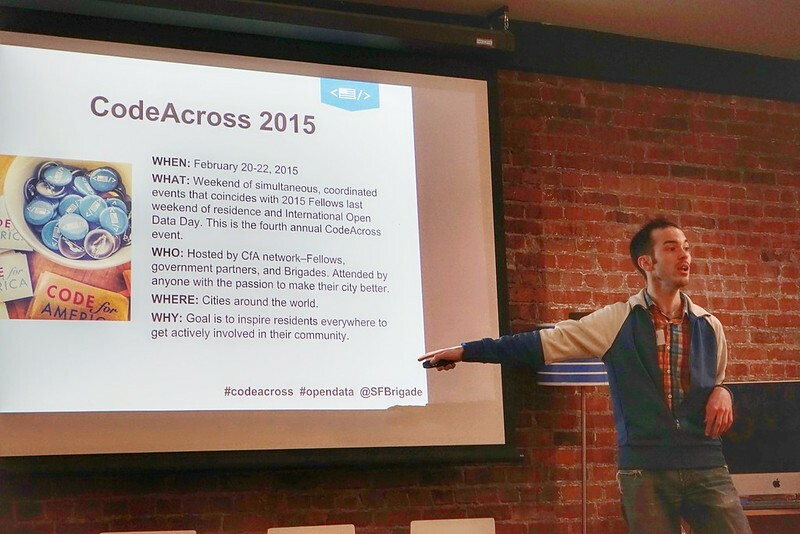 CodeAcross is a weekend of civic hacking events hosted by nodes of the Code for America network around the world. 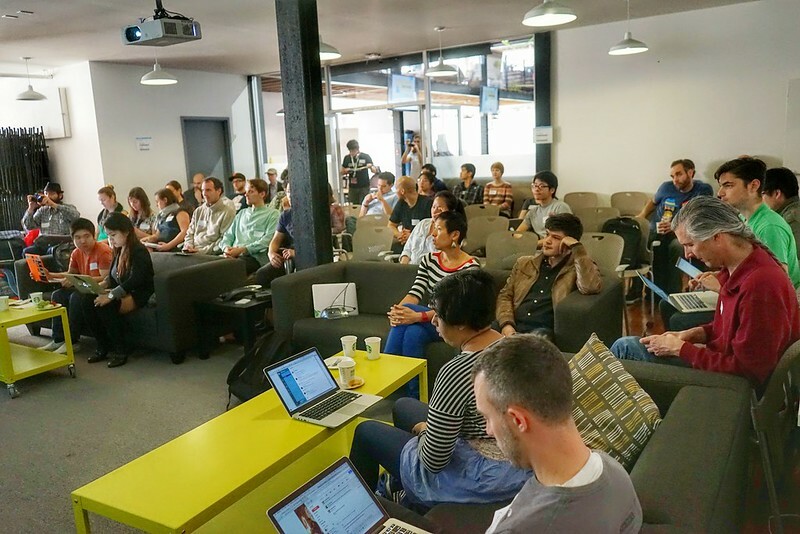 There are 60 cities joining CodeAcross this year. In the morning, I joined the Housing and Affordability teams led by SF Housing Action Coalition. 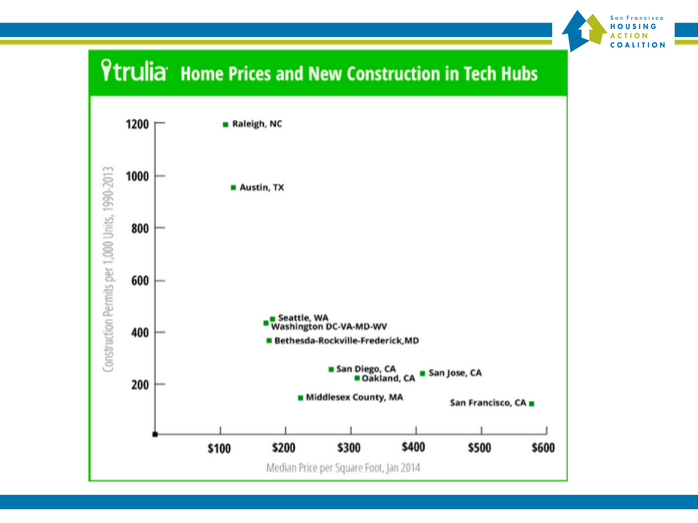 This is the current situation of San Francisco... issues the fewest permits, and prices rise as a result. Although there is demand for housing, San Francisco city can't tear down existing houses to make new housing for various reasons. Existing houses are usually more affordable than new houses- although some new complexes allow the former residents to come back, that is not the case for most new housings. The Planning Commission has discretion over all building permit applications. Normally, this discretion is delegated to the Planning Department, which approves applications that meet the minimum standards of the Planning Code, including the priority policies of Code Section 101.1. F. From time to time the Commission will review a permit application. The Commission may determine that modifications to the proposed project are necessary in order to protect the public interest. If so, they can require the permit applicant to make the necessary changes. The Department will disapprove the application unless the required changes are made. This process of Commission consideration is commonly known as "Discretional Review". Basically, during those processes if one person says no, the city can't build that building. The people saying "no" is very organized and very vocal, they currently live there, and care about sunlight, traffic etc that might be affected by those buildings. On the other hand, the people who wants to get the buildings built are much less organized and less vocal, since they do not have much incentive. They want housing but don't currently live in that specific area, and usually people has jobs and can't go to those planning committee hearings that sometime takes 4 hours. The decision makers needs to hear more "yes" to get those building built, which is currently not happening for all those reasons. 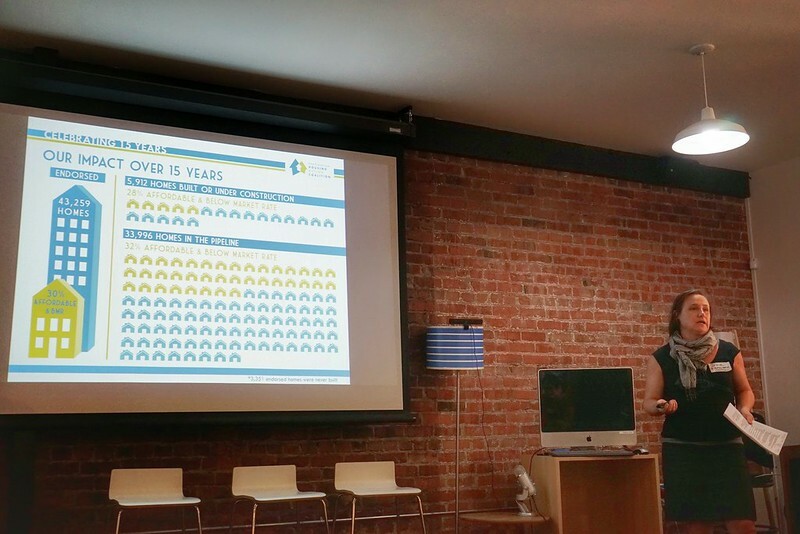 Create comprehensive datasets around: Where is there vacant housing? Who owns it all? Are apartment buildings being kept vacant by investors who don’t even live in the City? Map overlay showing fully utilized zones vs current usage: Is there land currently being underutilized? Are there opportunities to build within current zoning requirements? stat: 80% dev happening on 20% of land. Build tools to help imagine what the site could look like with the proposed development. In the afternoon, I joined Local Digital Services Census project, which was doing a survey of the quality and usability of the 10 most-searched for digital services in each city. 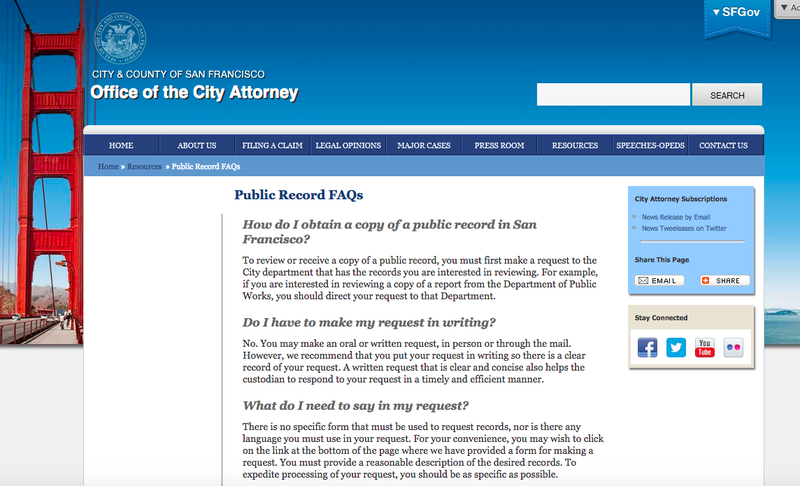 -Can I navigate to it from the city’s homepage in three clicks? -Does it come up in the first page of results on an internet search? -Is the webpage with service or information mobile friendly? -Can I complete the service online? -Can I find a physical space alternative with location and hours? -Is the service available in the major languages used in your city? Which basically tells you to go to different departments to make the public information request, period. They don't list the contacts, they don't really help you get to the place where you can take action. 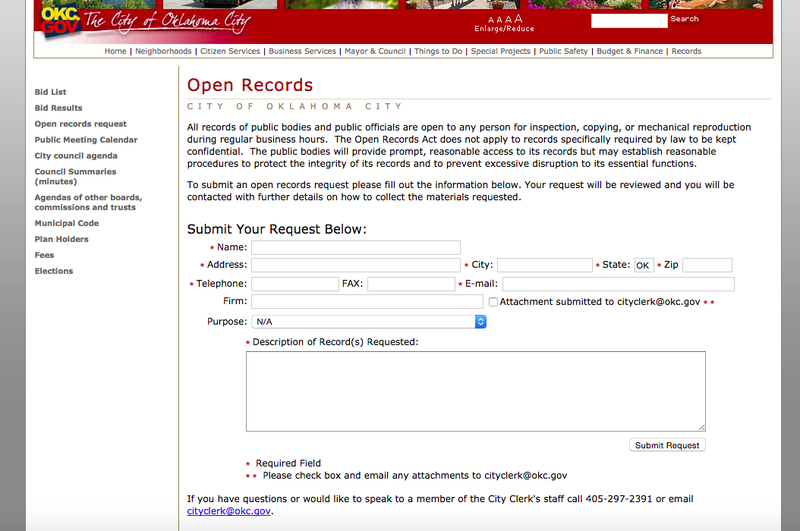 I tried to check what other cities has, and for example Oklahoma city has a form that their citizens can request public information online, which is a MUCH better experience. 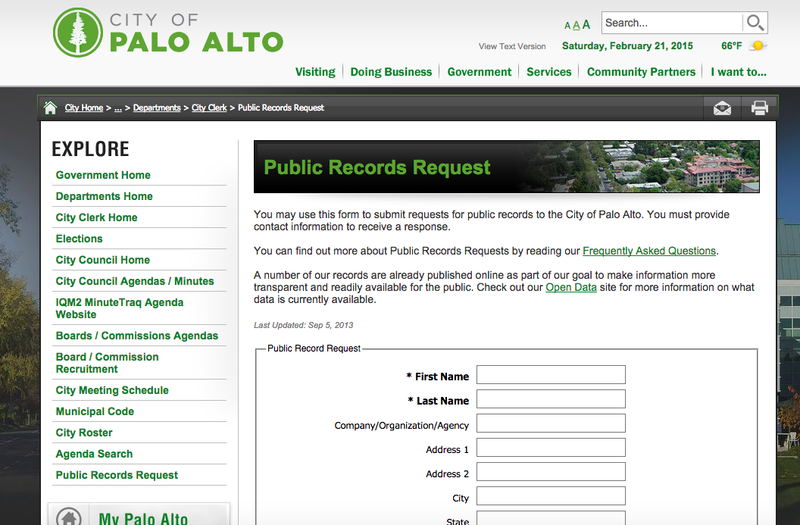 Here's similar form for Palo Alto. I thought I was crazy not to be able to find something similar for San Francisco and started asking around to others including someone who works in the city, but we were unable to find it. If you find the right link/form for it, please let us know and we'll fix the scores, but for now (sadly) this was the reality. Looks like Requesting public information is not easy across the board, though. Immigration paper work is painful, so they want to make a service to organize info needed for those paperwork. The team wants to help foster fair conversation between liberals and conservatives. They are not listening to each other on current platforms such as online comments, the team wants to gamify those interactions so that they talk to each other "by accident". Building permit process is taking too long, due to various reviews such as environmental review. However, those impacts (such as traffic impact, soil impact, etc) should have historical data already. The team is trying to use machine intelligence to measure those impact and gather environmental reports to start learning. As seen in this Guardian article ("Cracks in the digital map: what the 'geoweb' gets wrong about real streets"), online services such as Yelp, Google Maps etc sometimes lacks what is in the real world. In particular, small businesses that don’t have existence in the web. The team is going to create a service that allows small businesses to opt-in to have automatic profile created when they apply their business to the government. When you move into a new city, you really don't know what you can do within your neighborhood. This team is planning to create a service which enable users to type in address, and it provides you with the metrics for your neighborhood such as air quality, water quality, etc and data for their local neighborhood. When residents are living in rent controlled apartment and told to move out by their landlord, they really don’t know if it is fair offer or not. The team is building a service for the users to check fair evaluation price of those buyout offers. 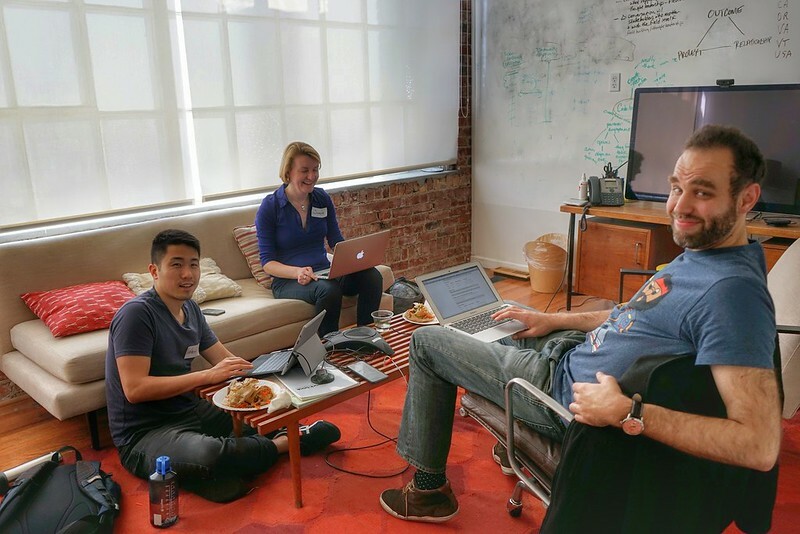 The team created this service called "No Place Like Home" a couple of weeks ago in a hackathon, and wants to recruit designers to help. They are going to create a mobile mockup to empower tenants with info such as renter's contracts and value proposition. Good news: we have new 17 million internet users in 2014, the bad news: there were a billion dollars of damage by Internet fraud. The team is trying to fix that. 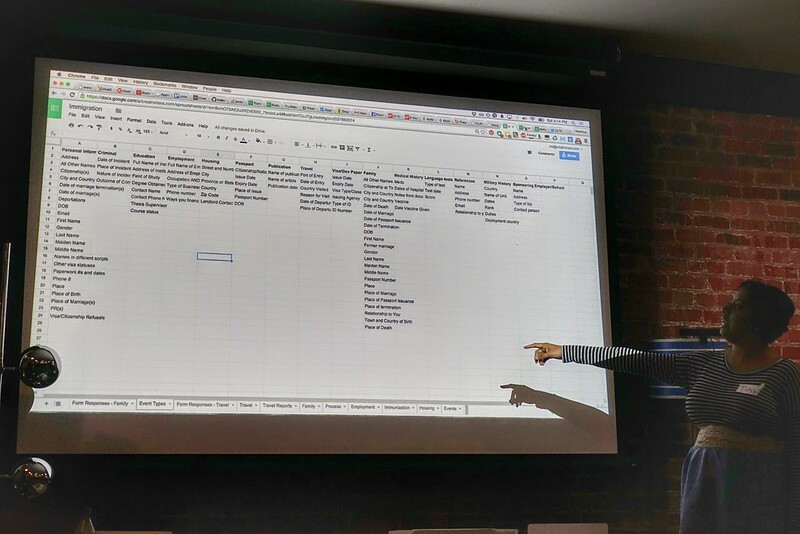 The team got a lot of data from government, planning to map them. Ohana is an open library of social services, which is usually locked up in pdf, no way to search. The team is working on the project to add search functionality.